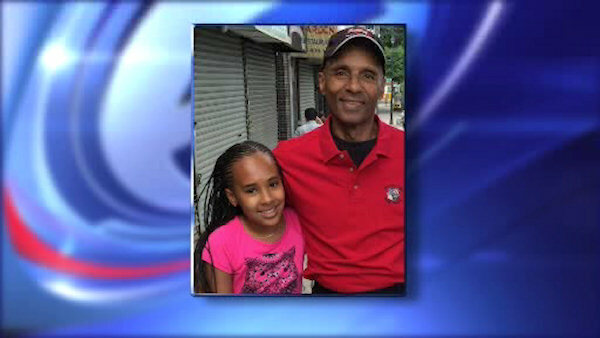 NEW YORK (WABC) -- There was a somber gathering in the Bronx Friday night to remember a young girl and her grandfather. They were killed while trick-or-treating last Saturday night. Wake services were held for 10-year-old Nyanna Aquil and 65-year-old Louis Perez. The two were killed on Halloween when a car jumped the curb and hit them in Morris Park. Their funerals will be held Saturday. Guests are being asked to wear Nyanna's favorite color, sky blue.